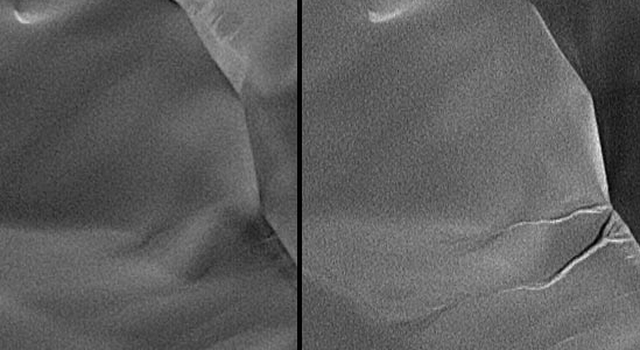 New gullies that did not exist in mid-2002 have appeared on a Martian sand dune. 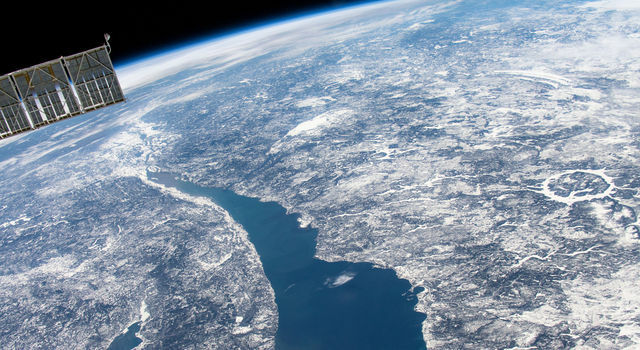 "Our prime mission ended in early 2001, but many of the most important findings have come since then, and even bigger ones might lie ahead," said Tom Thorpe, project manager for Mars Global Surveyor at NASA's Jet Propulsion Laboratory, Pasadena, Calif. The orbiter is healthy and may be able to continue studying Mars for five to 10 more years, he said. Mars years are nearly twice as long as Earth years. 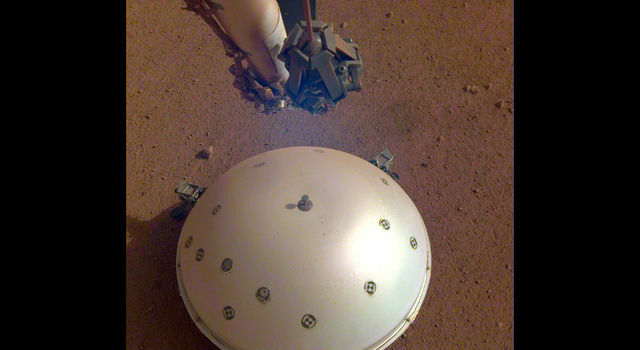 The orbiter's longevity has enabled monitoring of year-to-year patterns on Mars, such as seasonal dust storms and changes in the polar caps. "Mars is an active planet, and over a range of timescales changes occur, even in the surface," said Dr. Michael Malin of Malin Space Science Systems, San Diego, principal investigator for the Mars Orbiter Camera on Mars Global Surveyor. "To see new gullies and other changes in Mars surface features on a time span of a few years presents us with a more active, dynamic planet than many suspected before Mars Global Surveyor got there," said Michael Meyer, Mars Exploration Program chief scientist, NASA Headquarters, Washington. Two gullies appear in an April 2005 image of a sand-dune slope where they did not exist in July 2002. 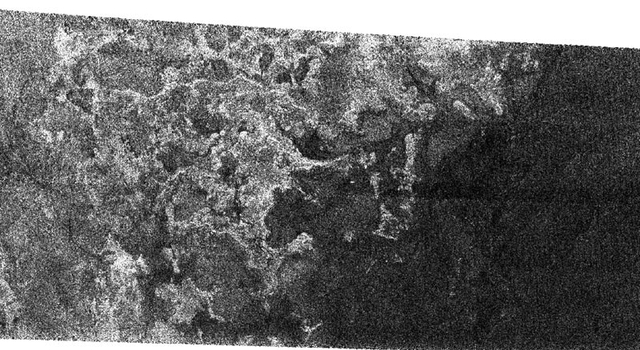 The Mars Orbiter Camera team has found many sites on Mars with fresh-looking gullies, and checked back at more than 100 gullied sites for possible changes between imaging dates, but this is the first such find. Some gullies, on slopes of large sand dunes, might have formed when frozen carbon dioxide, trapped by windblown sand during winter, vaporized rapidly in spring, releasing gas that made the sand flow as a gully-carving fluid. At another site, more than a dozen boulders left tracks when they rolled down a hill sometime between the taking of images in November 2003 and December 2004. It is possible that they were set in motion by strong wind or by a "marsquake," Malin said. Some changes are slower than expected. 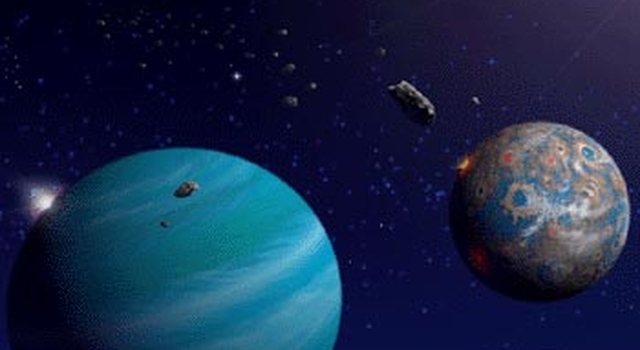 Studies suggest new impact craters might appear at only about one-fifth the pace assumed previously, Malin said. 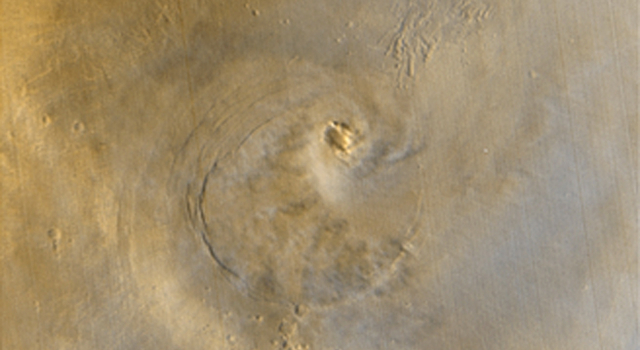 That pace is important because crater counts are used to estimate the ages of Mars surfaces. The camera has recorded seasonal patterns of clouds and dust within the atmosphere over the entire planet. In addition, other instruments on Mars Global Surveyor have provided information about atmospheric changes and year-to-year patterns on Mars as the mission has persisted. Daily mapping of dust abundance in Mars' atmosphere by the Thermal Emission Spectrometer has shown dust over large areas during three Mars southern hemisphere summers in a row. However, the extent and duration of dust storms varied from year to year. Mars Global Surveyor was launched Nov. 7, 1996; entered orbit around Mars Sept. 12, 1997; and returned the first Mars data from its science instruments Sept. 15, 1997. Beyond its own investigations, the orbiter provides support for other Mars missions, such as landing-site evaluations, atmospheric monitoring, communication relay and imaging of hardware on the surface. JPL, a division of the California Institute of Technology in Pasadena, manages the mission for NASA's Science Mission Directorate, Washington. 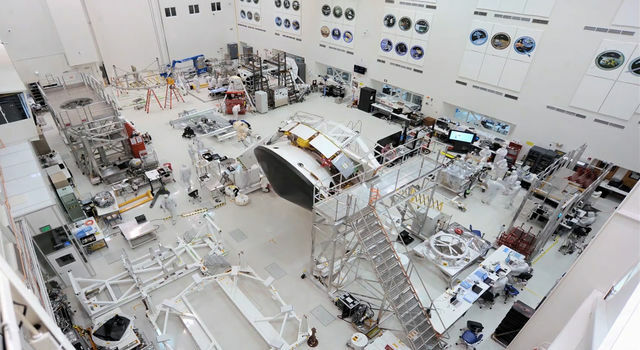 JPL's industrial partner is Lockheed Martin Space Systems, Denver, which built and operates the spacecraft. For newly released images on the Internet, visit: http://www.nasa.gov/vision/universe/solarsystem/mgs-092005-images.html and http://www.msss.com/mars_images/moc/2005/09/20/ .